Rayburn Cookmaster 200 SFW. New top, lids and fire bricks. 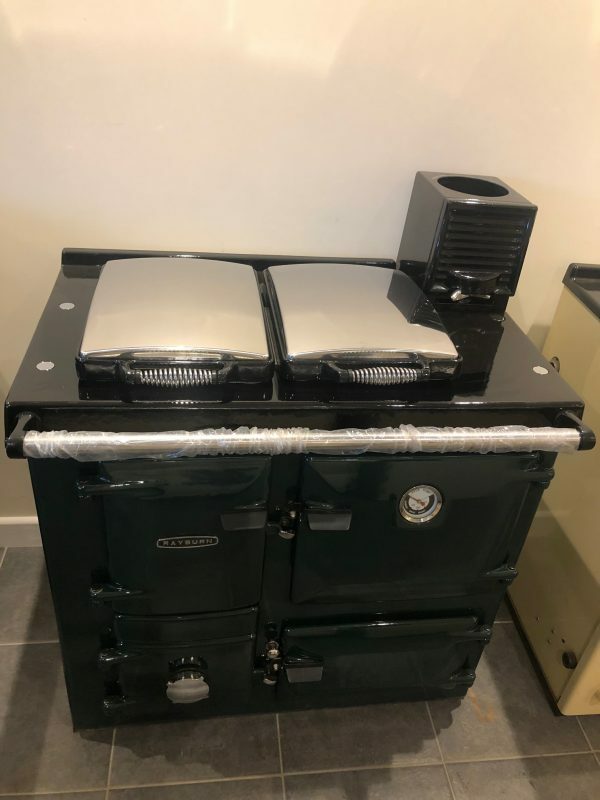 Coal or wood fired option.